Estacada’s Story is in the process of being made by you! We are looking for pictures that have a story behind them. People, places, strength and strife are all desired!  Contact us with your stories. 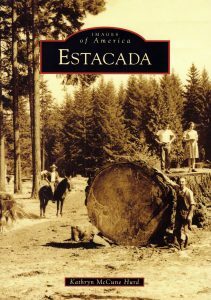 Book on Estacada’s History by Kathryn Hurd is Now Available! 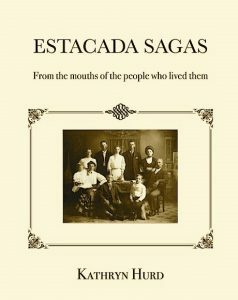 Another great Estacada History resource is Kathryn Hurd and her recently published book on Estacada's History!